trying to continue getting back on posting on Specktra! Been dedicating a lot of time to my blog that I just started and posting looks there as well, where I will soon start to post tutorials and such. Was looking through photos and came across my halloween one! A totally homemade costume. Enjoy? All M.A.C unless otherwise stated. That is so cool! I love it. You have great eyebrows girl! 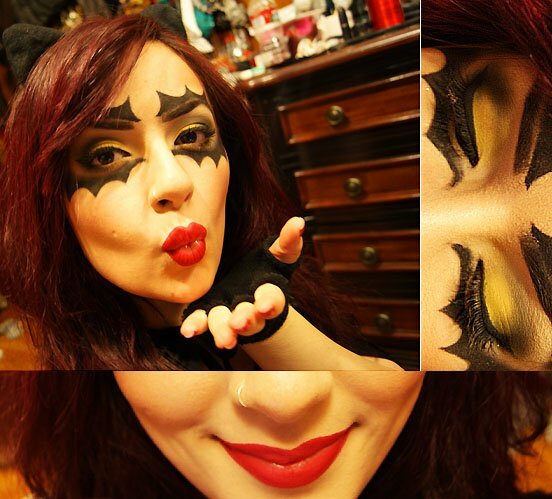 Digging up some old Halloween FOTD's.